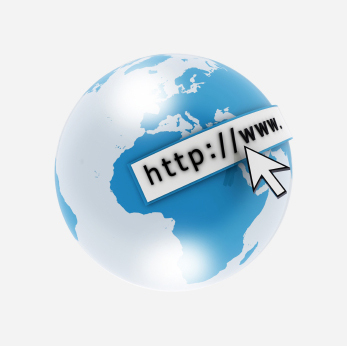 Client: Rüdiger Theobald, Director Sales & Marketing Middle & Northern Europe, Laminoirs des Landes S.A.S. 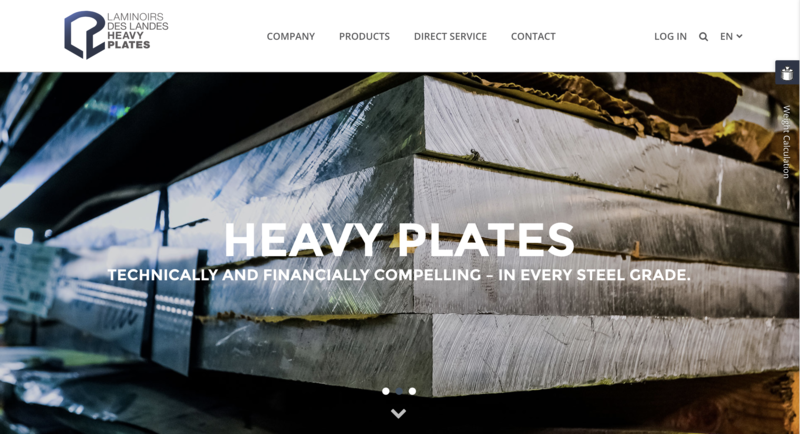 Four-language web presence for the pan-European manufacturer of heavy plates Laminoirs des Landes, based in Tarnos, France and his industry-innovative concept tempomatsupply (registered). VORREITHER built up the brand appearance from scratch, including logo design, naming development for the supply concept, german copywriting, translation management (FR, EN, ES), image composition and customer consulting. Together with the fabulous experts of 4 KS, design and concept were developed in partnership. Programming, realization and implementation were done by 4 KS.